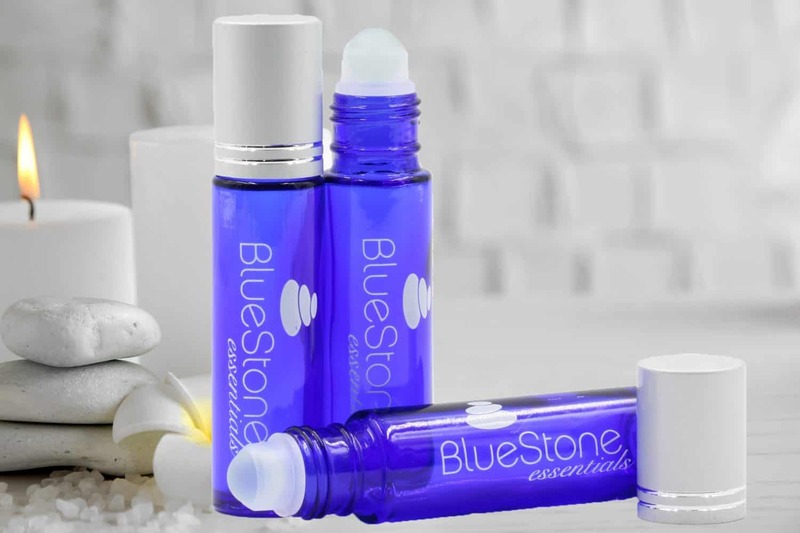 BlueStone’s glass Roller Bottles hold 10 mm in volume and are the perfect way to apply essential oils and massage oils directly to the skin. Simply roll them on as needed! 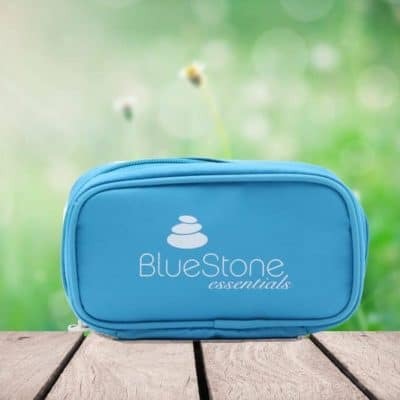 For best results, dilute your essential oils with a carrier oil such as olive, jojoba or almond. 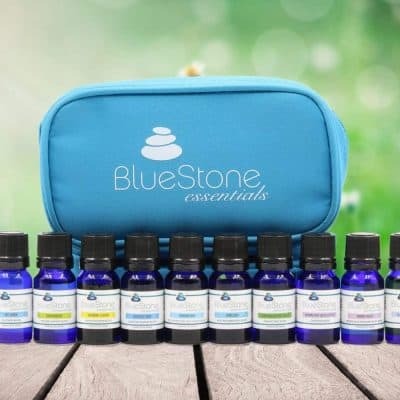 Please note: that roll-on bottles containing oils should be stored and transported in an upright position to prevent leaking. (We cannot be responsible for damage or loss caused by leaks).